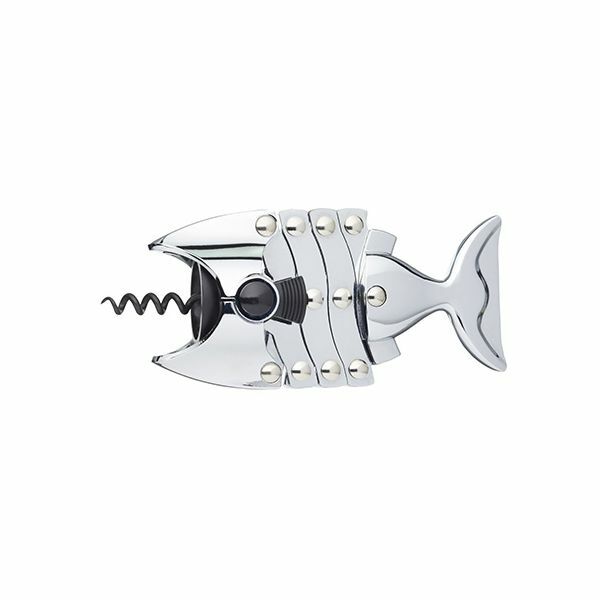 The concertina mechanism on this Lazy Fish makes opening bottles of wine easy with minimum effort. 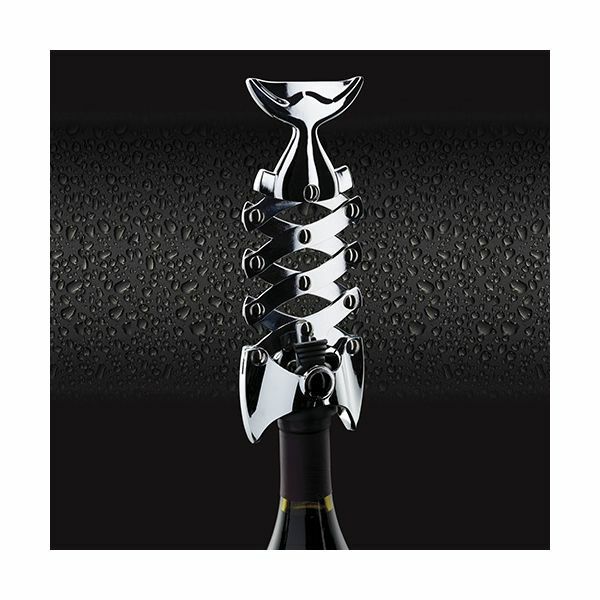 Even for the most stubborn of corks, the Lazy Fish opening is innovative and simple to use. Great for dinner parties and special occasions.